Some of the business I am going to list here are common businesses that people tends to neglect still they have all the potential to make someone rich. Starting a small business in Nigeria has never been easy at any time considering what you’d have to go through to raise capital towards setting up any business. Basically, it’s all about money money money! No Bank in Nigeria is willing to help small scale entrepreneurs and Government seems to have plans only on paper for the large number of jobless citizens in the country. 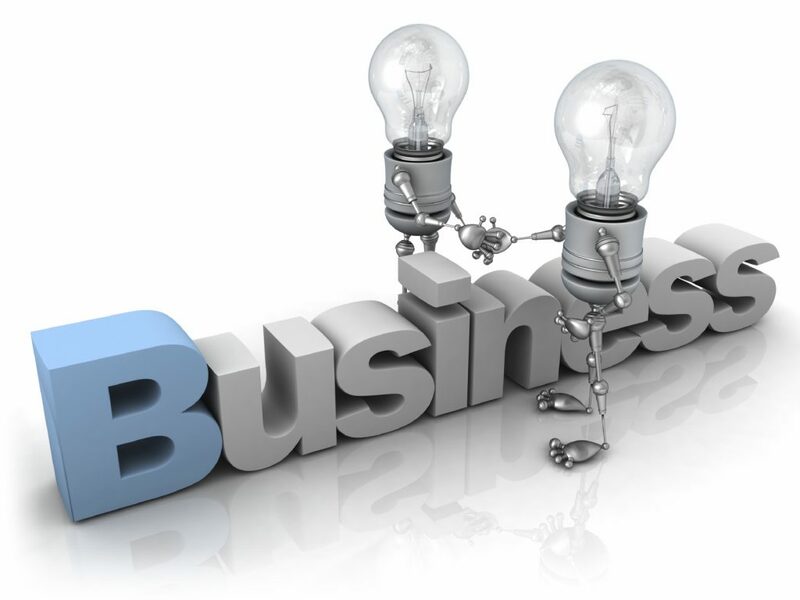 Therefore, if you are contemplating any business, you are on your own if you don’t have enough money to finance it. The worst part of it is that most potentially profitable small businesses in Nigeria need much amount of money to get it started due government huddles and their bureaucratic bottle necks. Most times, the money required to start small business in Nigeria is far much beyond what average Nigerian entrepreneurs can afford. Have you ever conceived a business idea so bright that it was just a matter of getting it started and the money starts rolling in, only to see the idea die because no money to kick start the business? That’s what 70 percent of Nigeria Entrepreneurs experience on regular basis. Below are some of the best small businesses in Nigeria that any aspiring entrepreneur can start with N50,000 or less and make substantial profit in no time. 1. Plantain Chips Making – Move around the street and you will see different brands of Plantain chips on sale and it sells very very fast. People like chewing stuffs like plantain chips and there is no end to it, so if you can engage in the business of producing and supplying it to retailers and hawkers, you will be making good money on daily basis. All what you needed are: Big Frying Pan (N3,000) Small Sealing Machine (N15,000) The Nylons and Labels (N2,000) Other Utensils (N5,000) The rest N30,000 goes into buying of Plantains and logistics. Supply to the shops and to hawkers and make regular money on regular basis. 2. Tokunbo Shoes – I like quality leather materials and that’s why until recently all my shoes and bags are bought from the tokunbo shoes and bag sellers. I used to get some top class shoes for about N3,000 by the roadsides back in those days when I can’t really afford high quality designer shoes that cost N50,000 or more. There are many people out there who are just like me. Instead of patronizing those fake China shoes and bags, they prefer to buy high quality fairly used ones which last longer and confer you with more respect. Get a nice place where you can be displaying your goods such as in front of shopping malls. Go to any fairly used products market (Katangowa or Aswani in Lagos) you may go to Seme Border or Kotonou. Select quality fairly used shoes, look for designs that are close to the latest fashion. N40,000 can get you up to 40 pairs of shoes. Sometimes you make profit of up to N3,000 from a single sell. 3. Used Books – You usually see them by the roadsides and you’re wondering if the sellers are making money from those books on display? Try it and see! You will be surprised at the profit margin, and you will be amazed at the rate at which Nigerians buy different kinds of books. Follow the same process as with the used shoes but you buy at different markets. Used books are sold mainly in importers warehouses, locate one and go there to select nice used books, Children books, Professional books, Hand craft books, etc. These types of books sells very fast with high profit margin. N50,000 is more than enough for a starter. If you are honest with your business and charge reasonably, you may even get huge supply contract form some of the people you will meet in the offices. N50,000 will do good in this type of small business in Nigeria and you are going to be glad at the brisk business you will be making. 5. Road Side Foods Vending – If you are the hard working type, this small business in Nigeria may be for you. I’ve seen people buy cars and build houses from this business. It’s one of the few businesses that guarantees steady flow of income no matter the weather and no matter the economic situation. Specialize in cooking Jollof Rice and Beans, Moi moi, Fried Plantain, Custards, and Fried Eggs. You will be come the best friend of the people and the people will be your friend! Look for a hot spot, like the bus stop, near Motor and Okada parks or busy shopping malls. Thirty Thousand Naira (N30,000) will get you all the utensils and small tables and chairs. While N20,000 goes for food items and settlements. Please if you know any other profitable small businesses in Nigeria that one can start with N50,000 or less, write about it in the comment box below and let’s get the business started! Don’t just mention the name, write brief detail about the business for people to have an idea of what it takes to start it. It is my humble wish that Nigeria will become a place of enjoyment where everyone is gainfully employed by doing jobs and businesses they loves.